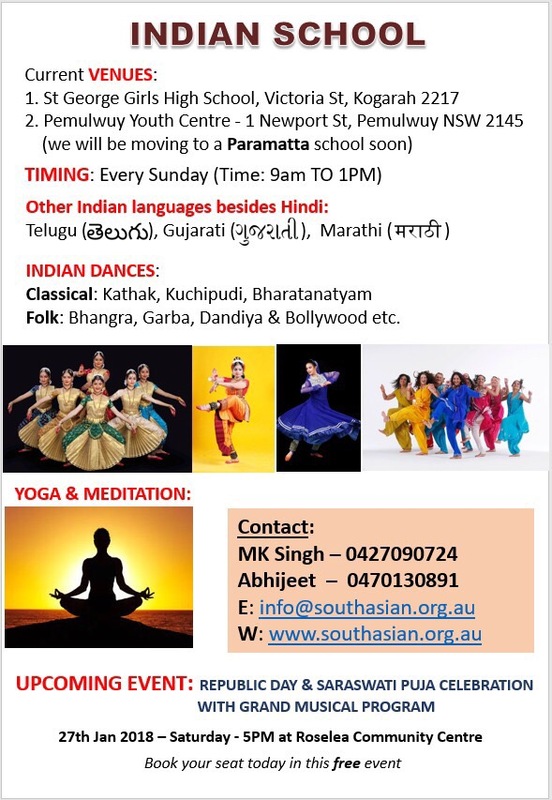 With the experience of running a successful Hindi school during the weekends over last 3 years in Kogarah, Mritunjay Singh and team (South Asian Australian Association) are starting a weekend school for Hindi in Western Sydney from Sunday, 5 November, 2017. 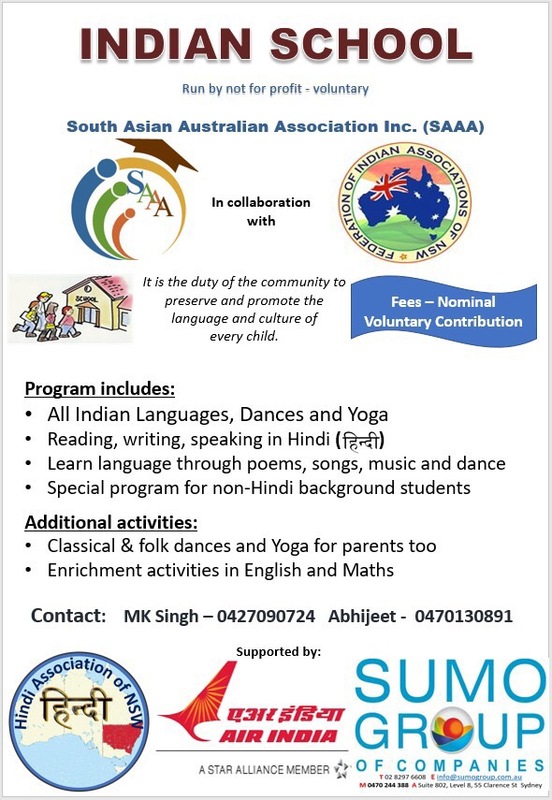 Initially, the work will focus on Hindi, but they are open and are encouraging other language groups (Telugu, Gujarati, Malayalam, Marathi etc) to organise similar activity for their language groups in the centre. 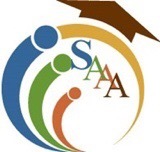 Collaboration and “working together” with various Indian languages groups are the agendas. Co-operation, not competition, is the motto. There will be training in Indian dances and Yoga too. There will be some activities geared for improving English and Mathematics too. 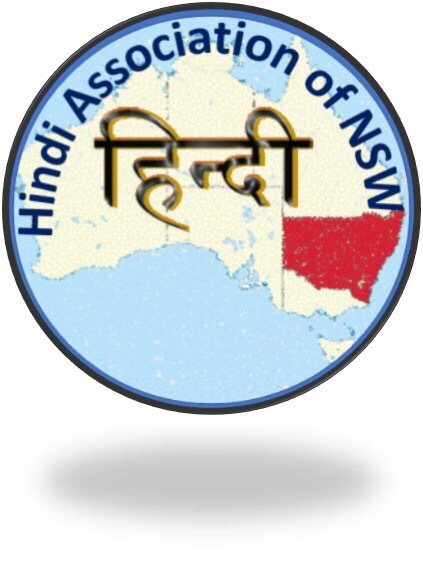 Federation of Indian Associations of NSW is actively working and collaborating with them. We are a firm team. Come, participate and volunteer for this activity. And help perpetuate, strengthen and nurture our connections with our heritage for our future generations.